Interni speciali, nuovi ma originali della nascita! Meccanica perfetta, interni ottimi, carrozzeria ottima. 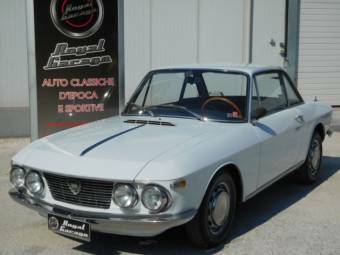 The Lancia Fulvia was produced by the Italian automobile manufacturer Lancia between 1963 and 1976. 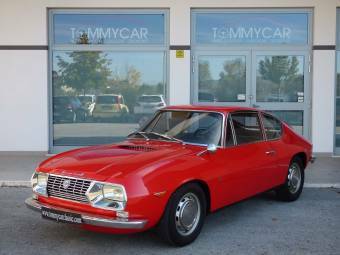 The Lancia Fulvia was offered in four door saloon, two door coupe and two door fastback versions. The Lancia company was founded in 1906 by Vincenzo Lancia. 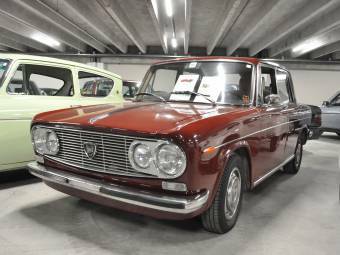 The Lancia Fulvia was first shown at the Geneva Motor Show in 1963; this was the Lancia Fulvia Berlina, a four door saloon. 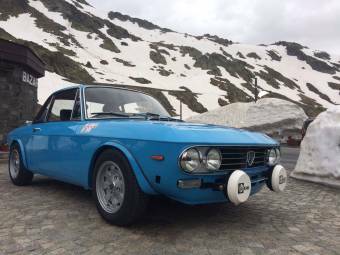 Power was provided by a 1091cc V-4 engine, the cylinders mounted at a narrow angle allowing for use of only one cylinder head, and which produced 58 bhp.The Lancia Fulvia was a front wheel drive vehicle with disc brakes fitted to all four wheels. 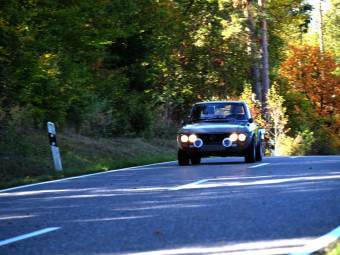 The Lancia Fulvia engine received an upgrade in late 1963 with a higher compression ratio and twin Solex carburettors raising power output to 71 bhp. 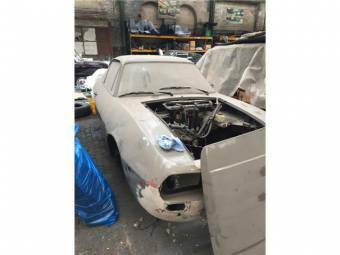 This car was the Lancia Fulvia Berlina 2C and the vehicle sported an enamelled ‘2C’ badge on the radiator grille and’ Fulvia 2C’ badging to the rear. In 1967 the Lancia Fulvia Belrina GT was introduced. This car was powered by the 1216 cc (later increased to 1231 cc) engine which produced 80bhp at 6,000rpm. 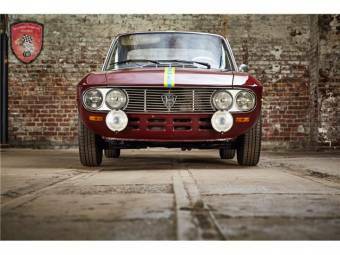 As with the Lancia Fulvia Belrina 2C this car was distinguished by the enamelled badge bearing ‘GT’ on the radiator and GT lettering to the rear. 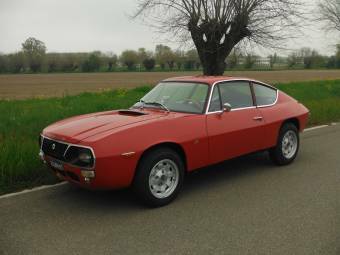 In 1968 another version followed, being the Lancia Fulvia Berlina GTE, powered by a 1298 cc engine with 87bhp being available at 6,000rpm. 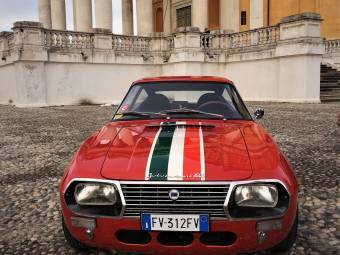 A version of the Lancia Fulvia was produced for sale only in Greece and this was, not surprisingly, named the ‘Grecia’ model. 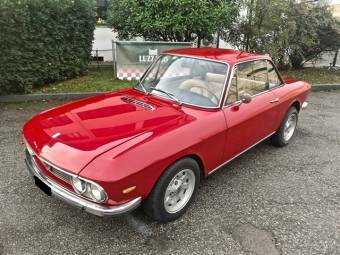 The Lancia Fulvia Series II was introduced in August 1969 with updating to the bodywork and interior, a lengthened wheelbase and increased rear cabin headroom. 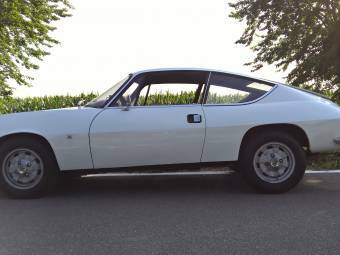 There were several engine upgrades and the addition of a five speed gearbox in subsequent improvements. 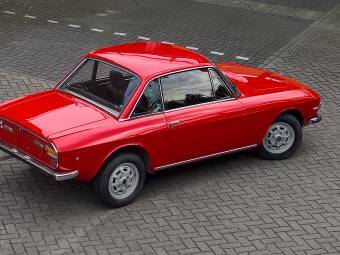 In 1965 the Lancia Fulvia Coupe was introduced; this was a striking two door vehicle with a shortened wheelbase and remained in production until 1977, the last Lancia Fulvia model to be withdrawn. As with other Fulvias the Coupe saw a number of improvements and changes following its introduction. 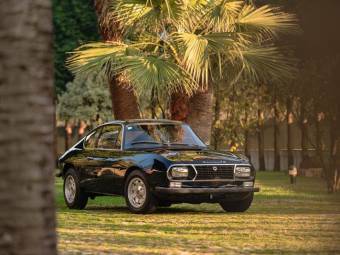 The Lancia Fulvia Sport was three door model styled by the designers Zagato. This was launched at the 1965 Turin Motor Show and boasted an all-aluminium body shell. 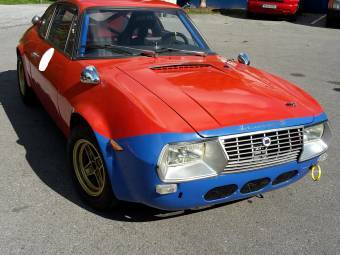 1300 cc and 1600 cc engines were used in the Lancia Fulvia Sport. 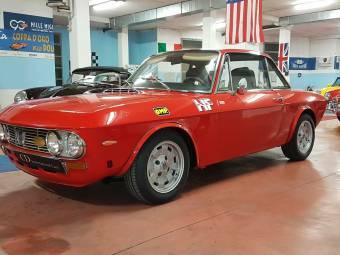 The Lancia Fulvia was extremnely successful in motor rallying and endurance races and the name remains a classic in motor sport.